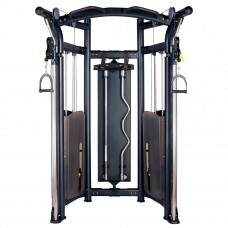 A universal solution worth its weight in gold!Bauer Fitness Power Line machines have been designed w..
6 Multi Stations6 athletes may use this multi station at once it is a space saving solution for any ..
Multi Station9 athletes may use this multi station at once. 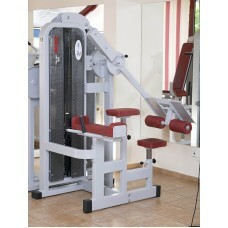 It is a great space saving solutio.. 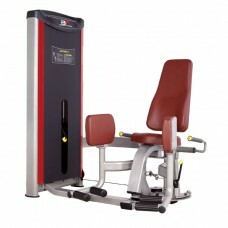 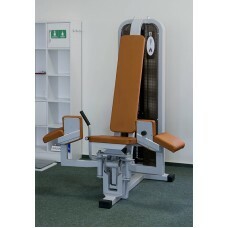 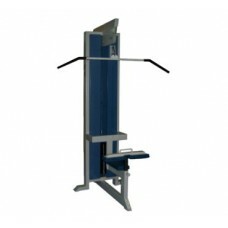 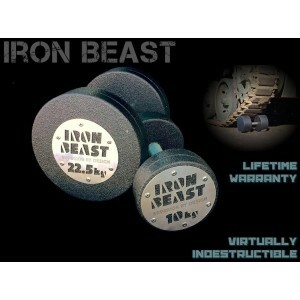 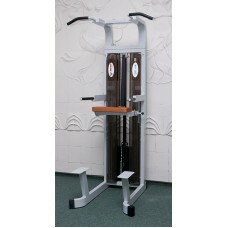 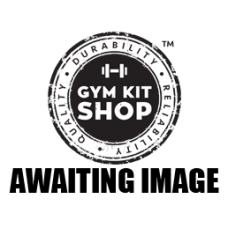 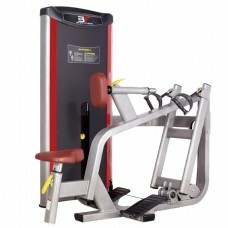 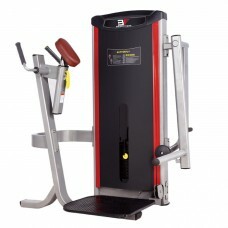 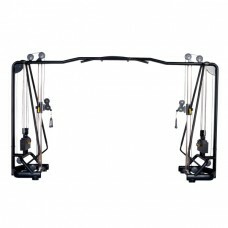 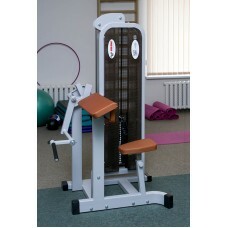 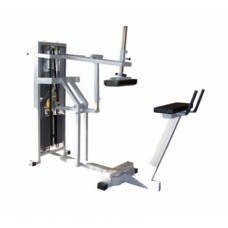 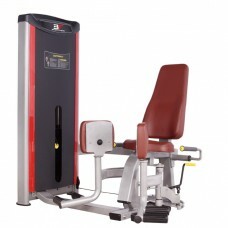 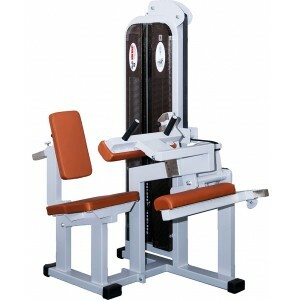 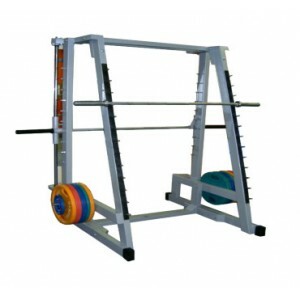 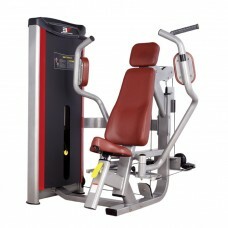 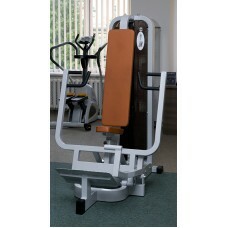 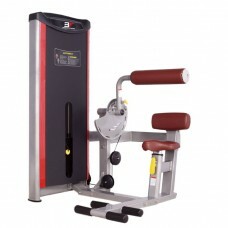 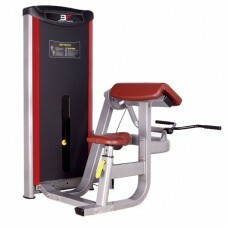 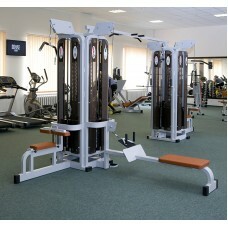 Assisted Chin Up and Dip MachineBenefitting users of all levels, Chin/Dip Assist machine is the sele..
Back ExtensionThis machine can help athletes achieve faster fitness results for the development of t..
Biceps Curl MachineBicep curls performed on selectorized machines are convenient and effective becau.. 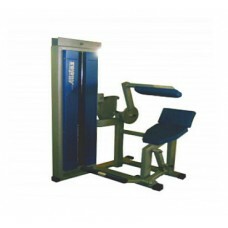 Chest PressThe Chest Press machine comes with an angled back seat for that flawless entrance and exi..
Donkey Calf RaiseDonkey Calf raise is a responsive gym tool that works two important body musc..
Hip AbductionHip adduction movement is a compound movement that suits even beginners and works the u..
Hip AdductionHip adduction movement is a compound movement that suits even beginners and that works ..
Lat pull DownConditioning the upper body in particular to the latissimus dorsi, this is an effective..